Juan Gomez-Acebo y de Borbon, eldest son of the Infanta Pilar of Spain, has married Winston Holmes Carney, the mother of his infant son, Nicolas, born last April. The couple were married on January 2 at the Spanish consulate in Miami, Florida. They had been living in the United States, but are moving to Spain. For a minute I thought Juan had married a guy till I googled Winston Holmes Carney. 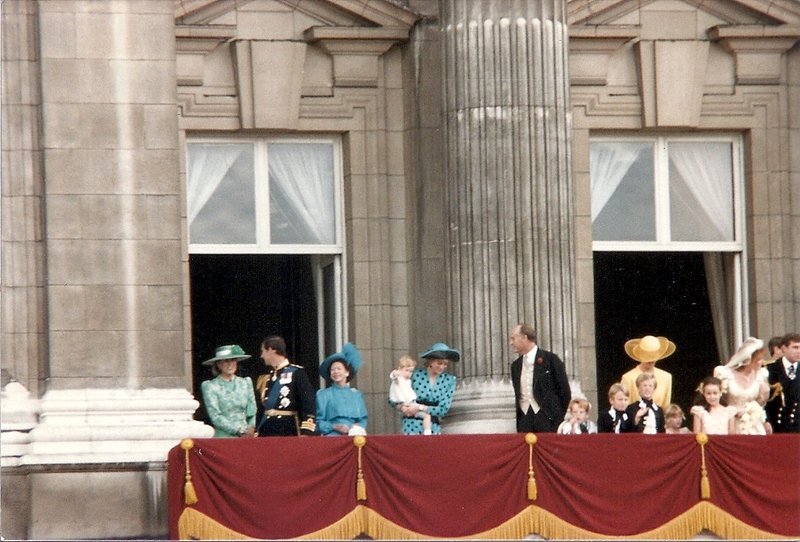 you also could have searched ROyal Musings because I did several previous posts on them. A new love for Princess Margaret?